The multi-year expansion projects of Vancouver International Airport will involve an investment of $9.1bn. Credit: Vancouver Airport Authority. Construction of the multi-year expansion projects at the YVR airport started in June 2018. Credit: Vancouver Airport Authority. 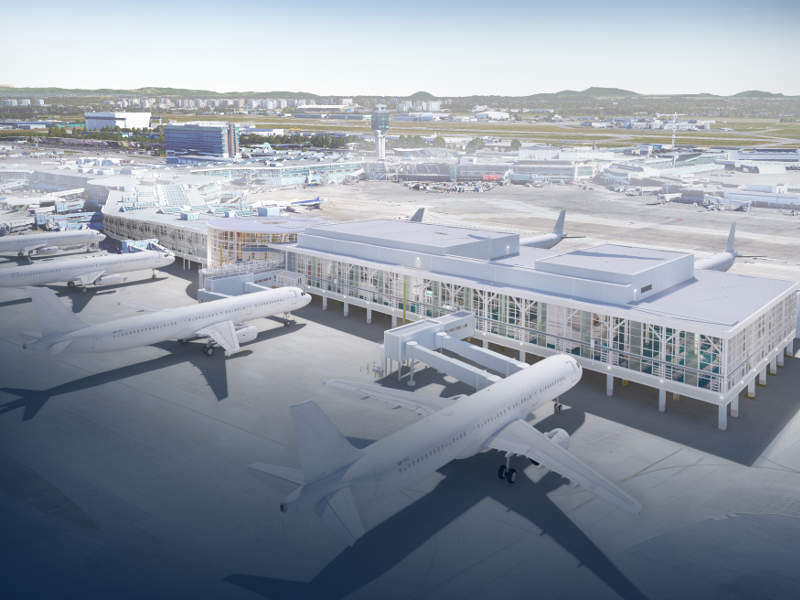 Federal Transport Ministry of Canada approved the YVR 2037 masterplan in September 2018. Credit: Vancouver Airport Authority. A total of 75 expansion projects will be carried out under the YVR 2037 masterplan. Credit: Vancouver Airport Authority. Vancouver International Airport (YVR), located in Richmond, British Columbia, Canada, is undergoing multiple expansions in accordance with its new masterplan. Situated 12km away from the city of Vancouver, YVR is the second busiest airport in Canada. The airport is owned by Transport Canada and operated by the Vancouver International Airport Authority. A new masterplan has been devised by the airport authorities to address growing passenger demand at the airport and to make it a world-class connecting hub. Vancouver International Airport Authority broke ground for multiple expansion projects at the airport in June 2018 under the new masterplan. The expansions will be completed in phases by 2037. The airport recorded 24.16 million passenger movements in 2017, which is an 8.8% increase from 22.2 million in 2016. Cargo movements at the airport increased from 281,000t in 2016 to 313,000t in 2017. The number of passengers using the airport is expected to reach 32 million by 2022 and 35 million by 2037. Passengers travelling between the US and Canada are anticipated to increase rapidly, reaching 8.4 million by 2037. The foreseen significant increase in demand for services at the airport has prompted the authorities to initiate multiple expansions. Titled YVR 2037 Master Plan, expansion work aims to meet transportation requirements over the next 20 years. The 20-year masterplan was approved by the Federal Transport Ministry of Canada in September 2018. Vancouver International Airport Authority will carry out 75 major developments by investing approximately $9.1bn. 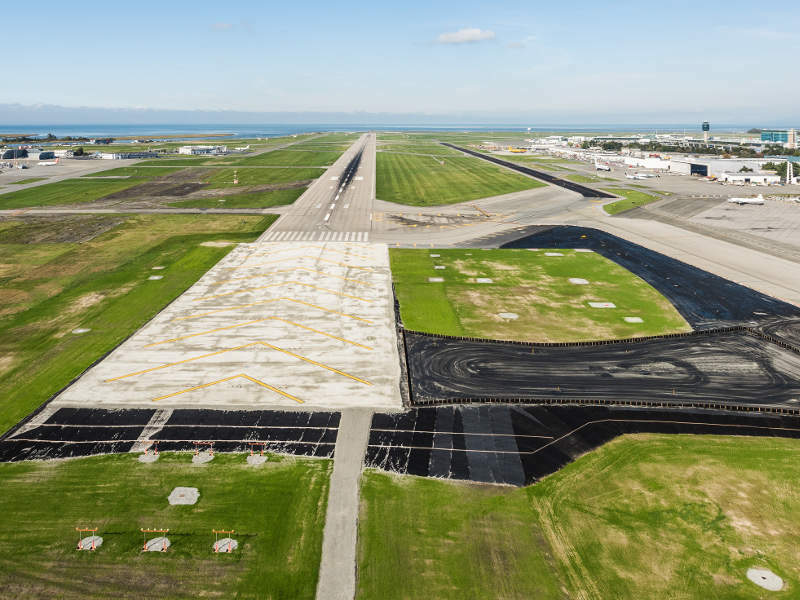 YVR 2037 primarily focuses on the optimal use of available land, development of airside, airspace, terminal, and community amenities, and protecting the environment. Vancouver International Airport’s terminal is being expanded to add new amenities as part of the expansion, which is the biggest to be carried out at the airport since 1996. The terminal will be equipped with four bridge gates and four remote stand operation gates. Expansion works are expected to be completed by 2020. The expansion will allow the terminal to accommodate wide-body aircraft such as Airbus A380, which has a wingspan of 260ft (79.24m). Passenger seating will be increased and other amenities such as retail spaces, restaurants, and an enclosed indoor forest will be added. 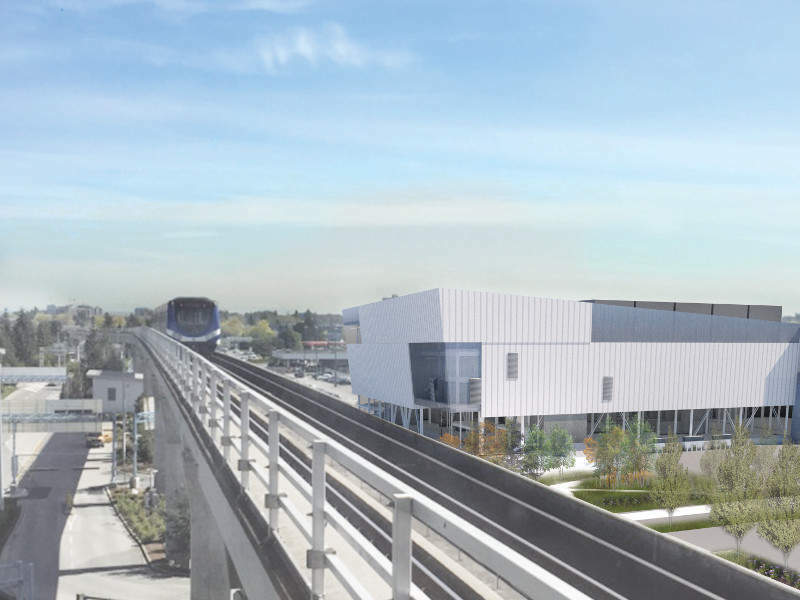 The transborder terminal, which offers services to the passengers travelling between the US and Canada, is also planned to be expanded in the future to meet the passenger demand. Runway improvements will be carried out over the next three years. Vancouver International Airport Authority will invest $150m to construct 300m of runway end safety areas (RESAs) on the existing runways. The construction of the RESAs is intended to protect the passengers and minimise the damage caused to an aircraft in case of overrun or undershoot. 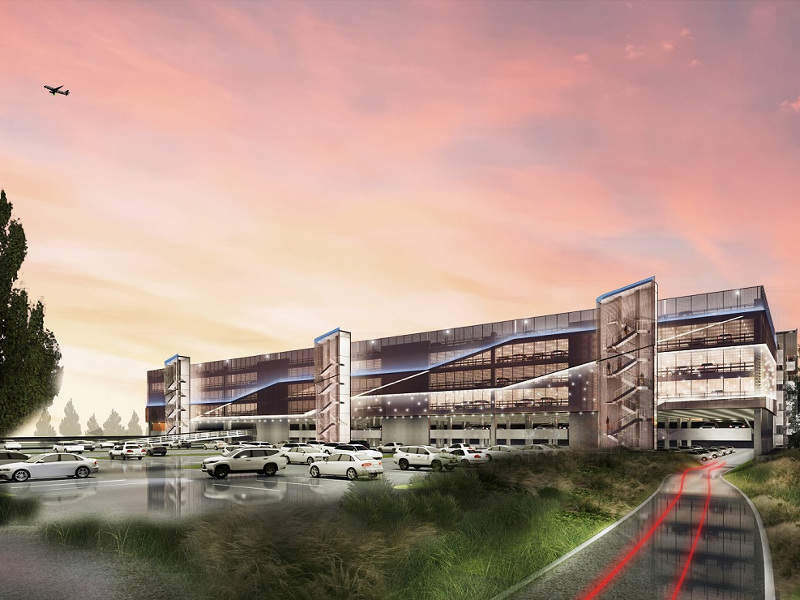 A new central utilities building (CUB) will be constructed to assist the terminal complex and other facilities in the airport with the reduction of greenhouse gas emissions. To be constructed at the value lot, the CUB will enhance the efficiency of the equipment by optimising the amount of energy consumed. A GeoExchange systems facility will be constructed at the airport to make use of renewable energy from the Earth. It will maintain the terminal building at the desired temperature. Construction of the CUB is anticipated to be completed in 2021, while operations are expected to start in 2022. The existing Parkade will be complemented by a new six-storey parking facility. A total of 2,170 public parking spaces and 665 car rental stalls will be added. The building will feature a wide range of sustainability features, as well as integrating a ground transportation facility. Six aircraft parking positions in the airport will be replaced by three remote stands to accommodate wide-body aircraft under the East Apron Remote Stand Operations (RSO) project. The expansion will also add ten remote stands for transborder aircraft.